Never stop smiling…from my heart to yours today. Love her hair & lips! Shes FAB. Who is your Natural Hair crush? 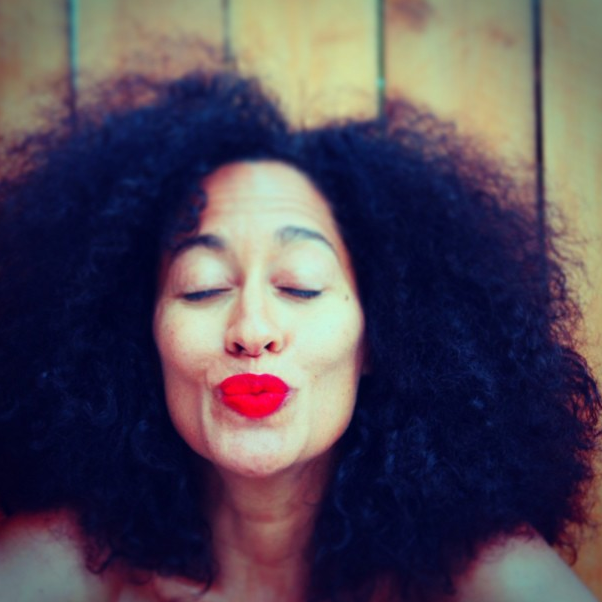 Tracee Ellis Ross is BY FAR my top hair crush. Love this picture of her. As naturals we tend to have “hair crushes”… Women who’s natural hair we truly admire, or texture we totally adore! Taren Guy is also a big hair crush for me from the YouTube channel Taren916. Who is YOUR Natural Hair crush? Share your thoughts, comments and pictures below!